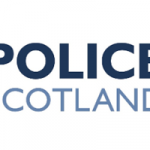 Margaritifera Margaritifera or freshwater pearl mussel is an endangered species, protected under the Wildlife and Countryside Act 1981 and therefore it is an offence to disturb, take, injure or kill. Native to European rivers and streams, populations are found in the UK with the largest populations in Scotland and the Highlands. 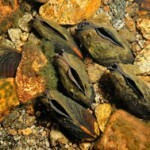 Freshwater pearl mussels became endangered, as their name suggests, for their pearl and this is the primary reason for their demise. However, only very occasionally do they produce a pearl yet the search for their pearl results in many mussels being killed. They are generally then discarded in piles on the river bank. 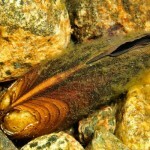 The illegal killing of the pearl mussels has serious implications for the population, which has led to the extinction of populations from many rivers. 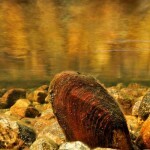 The freshwater pearl mussels live partially buried in sand beds, surrounded by boulders, in clean, fast flowing streams. 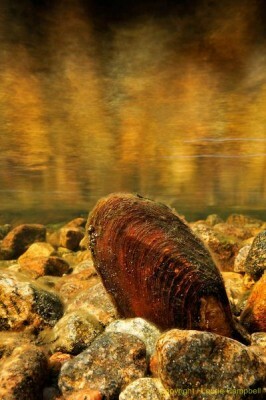 If the streams become clogged with silt the Freshwater Pearl Mussels starve of oxygen and die. 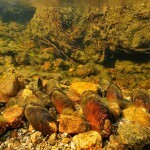 Freshwater pearl mussels are an important species ecologically; adults are capable of filtering litres of water per day, with their waste excretion providing valuable nutrients to surrounding plant life and keeping our rivers clean, thus providing a prosperous environment for other river wildlife, such as salmon and trout. 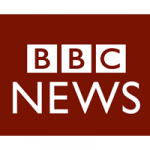 The fishing of both salmon and trout in Scotland is worth millions to the economy.